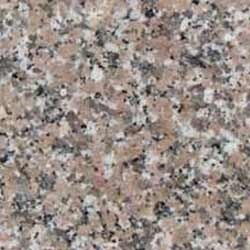 We are known for the manufacturing of Chima Pink Granite, which we are offering in a wide range. The huge range of these Chima Pink Granites includes Chima Pink Tiles, Chima Pink Granite Slabs, Chima Pink Granite Blocks, Chima Pink granite cobbles, and Pebbles. We are also known for the production of Kitchen top, Vanity top in Indian Pink Colour Granite. We also provide many other products in pink granite such as Steps and Risers, Basins and other interior products.